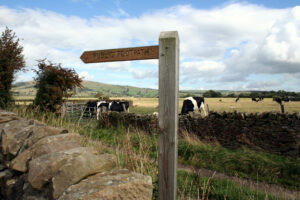 South Newlands is an ideal base to visit Yorkshire’s wonderful attractions and famous destinations. 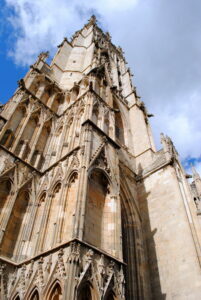 Famed for its heritage, York is only 15 minutes drive away and there’s a regular bus service from the village. The stunning Abbey in the local town of Selby is even closer and from here there is a regular train service to Leeds, the perfect place for theatre, art and shop lovers. If you’re keen to explore the outdoors, you’re spoilt for choice. Two National Parks, both within an hour’s drive, abound with outstanding scenery, wildlife and cultural heritage. 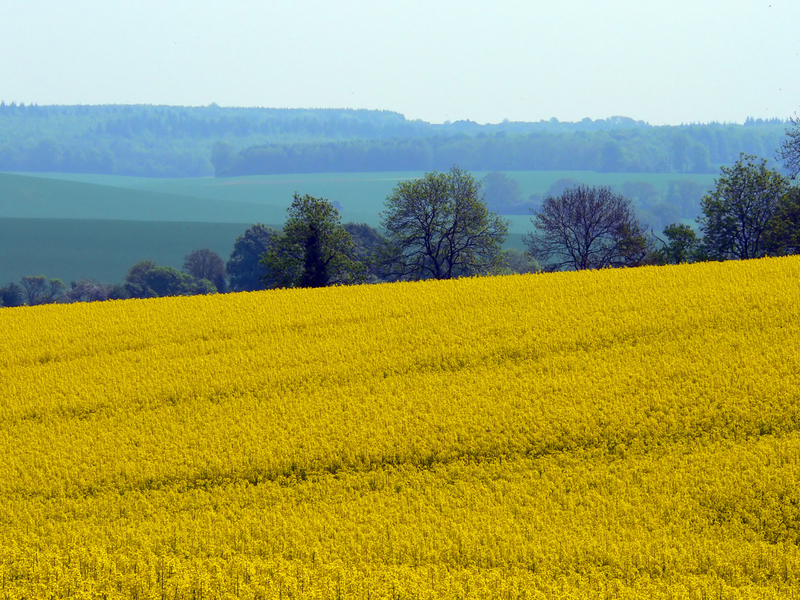 You can walk, cycle or simply explore by car the Yorkshire Dales, Yorkshire Moors and nearby Wolds. In addition, famous attractions such as The World of James Herriot in Thirsk, Castle Howard near Malton and the Yorkshire Air Museum near York make for a great day out. Of course, you can also visit Yorkshire’s wonderful coastline. Beaches, wildlife and celebrated hamlets such as Robin Hood’s Bay are all accessible and a trip to Scarborough, Bridlington or Whitby is always great fun.